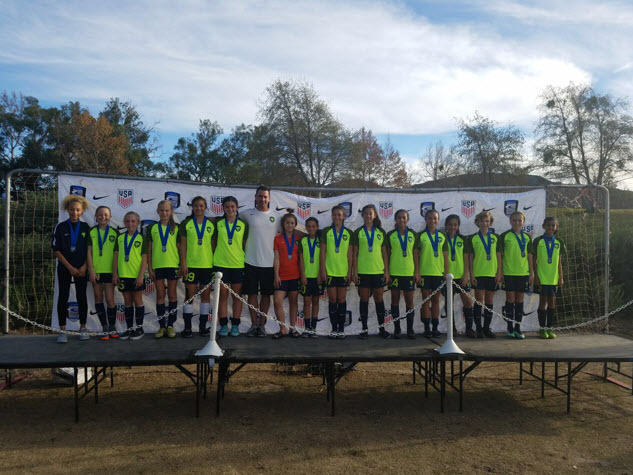 Freedom FC G05 Green is holding open tryouts to evaluate new players interested in joining the team. This team will be for players born in the year 2005. Dates, times and locations for tryouts are listed on the home page. The team had a very successful 2017 SCDSL season. Champions of their Flight 3 division wiuth a 11-1-0 record. The team is looking to add to an already strong core of talented and hard working players for the 2018 season. All positions welcome.